French retro-futuristic lounge-pop duo Air have been on hiatus for a few years, but Nicolas Godin is about to release his debut solo album, Contrepoint, in a couple of weeks. 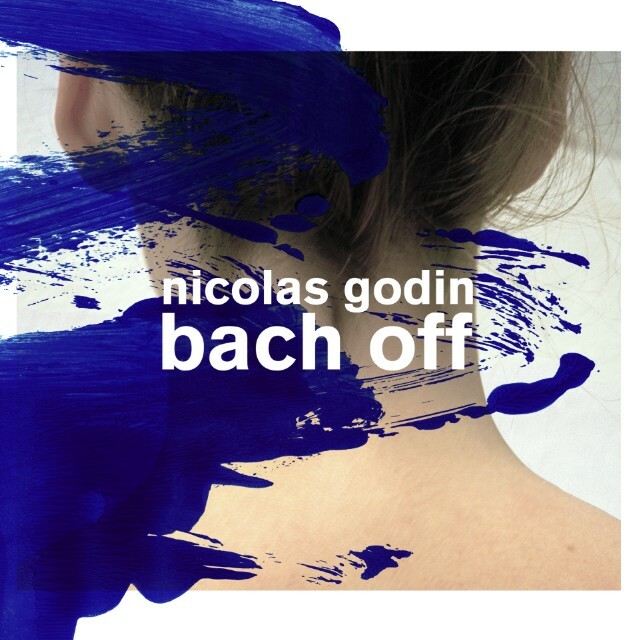 The record takes direct inspiration from pianist Glenn Gould and the master of counterpoint himself, Bach, and the composer posthumously lends his name to the punny new single “Bach Off,” which follows the hyperactive “Orca” and “Widerstehe Doch Der Sünde.” It’s impressive in scope, an instrumental song-suite that unfolds in movements, shifting seamlessly from an Afrobeat-esque space-groove to jazzy heist music to synthy future-classical. Even more impressively, all of those phases are great. Listen below. Contrepoint is out 9/18 via Because Music. Pre-order it here.